This show is an oldie, but definitely a goodie! The Beverly Hillbillies depicts a quirky, redneck family that is transplanted into the heart of Beverly Hills after striking it rich in oil. This beloved old show ranked in the top twenty for most watched shows for the first eight seasons (source). What happens when a man with three boys and a woman with three girls fall in love? 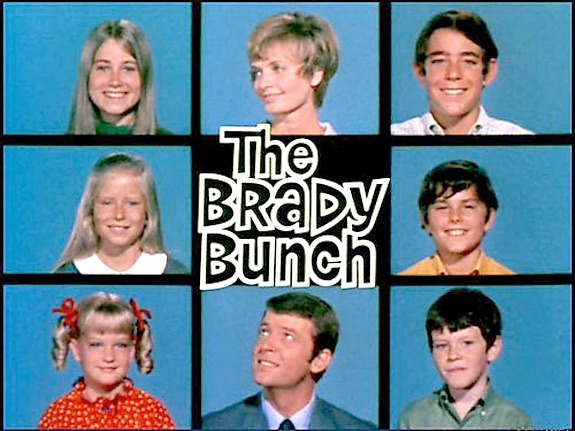 Well, the Brady Bunch of course! This classic California based TV show aired for five seasons but has since been syndicated and many Brandy Bunch movies have also been made. Yet another perfect, though exaggerated, example of California life, Baywatch followed the lives of Los Angeles County Lifeguards on duty at the beach. Lasting for 11 seasons, this dramatization of lifeguard duties and their interpersonal relationships is sure to spark a memory from the past.